Often confused with younger sister, Eva. If you met both of them you wouldn't be confused again. 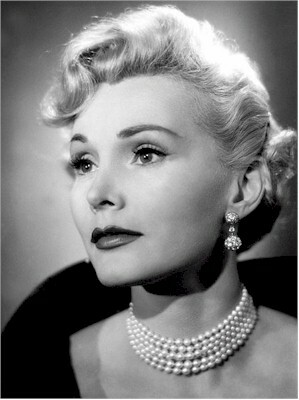 Zsa Zsa was a star and never let you forget it. Eva was a warm human being. Never met Magda, the oldest of the Gabor sisters. Zsa Zsa turned 99 in February and is not doing so well.